2016 sees the re-release of the cult divers watch from Seiko with the latest edition of the SKX007, available from your local Seiko boutiques from $650AUD. 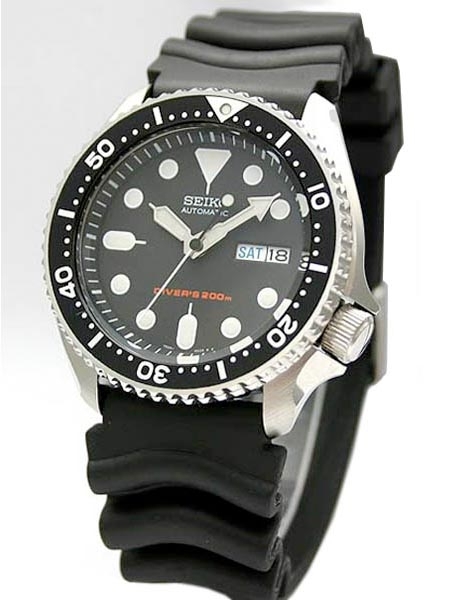 Earlier in the year TwentyTwoTen.com announced Seiko’s intentions for a September re-release of the iconic SKX007 and SKX009 pieces. This week we received confirmation from Seiko of arrival of the SKX007 in the Sydney boutiques, who are still awaiting delivery of the 2016 Seiko SKX009. Click here full details and pricing on the release.